Your daily life and peace of mind is greatly disrupted when your home or commercial property becomes vulnerable in any way. 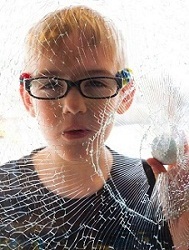 One of such scenarios is where you find your building exposed to thieves, trespassers or weather damage due to a broken down window, door or wall. Access Windows and Glass, LLC offers emergency board up services in Lakewood, WA to deal with these types of crisis situations. Our technicians are on call round-the-clock to provide emergency board up assistance right when you need it. We carry out emergency board up in Lakewood properties to patch up openings created by diverse reasons. Our services are available for commercial board ups. Broken window board up is not something that can wait. 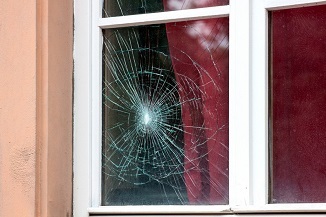 You cannot be too quick with covering up the opening into your property left by a shattered window. If you delay calling in window board up specialists, you leave the place susceptible to unauthorized entry. This jeopardizes the safety of your possessions and the wellbeing of people inside. Disasters and damages happen. Proactive approach is essential for quick recovery that minimizes your loss from unforeseen catastrophes. You should lose no time in bringing in our technicians for storefront board up in Lakewood when the façade of your shop gets damaged. Whether your building is breached because of inclement weather, accident or intentional act of someone, trust our storefront board up experts to restore its integrity, security and reliability. 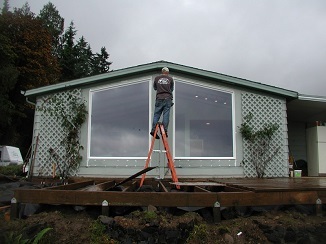 Call Access Windows and Glass, LLC at (253) 534-8200 for home window and commercial storefront board up services in Lakewood.